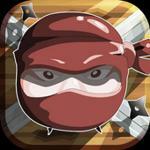 Pocket Ninja is an interesting action game in which 4 clans struggle to find the strongest. 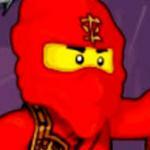 As a ninja warrior, you will bring glory to your clan. 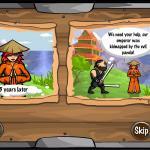 In this game, you must defeat 3 clans which are Vikings, Pirates, and Mars. 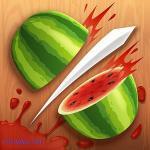 Each clan has their own fighting styles and weapons. You also have your own special abilities. 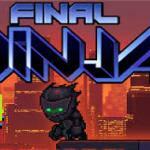 Here at friv3play online, before entering the battle, you customize your own ninja. Then, let’s fight. You will experience a short training course. 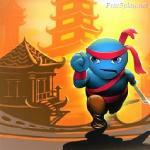 It will show you how to attack and how to use your abilities. After that, the real battle begins. 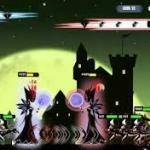 In some first level, you easily kill all enemies. 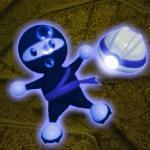 However, as you level up the difficulty also increases and you can unlock new ninjas. 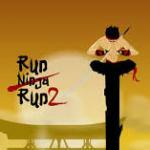 One of the most special features of this game is that you can merge 2 or more ninjas to create a new ninja. For example, if you combine 2 ninjas, you will have an archer, 3 combined ninjas give you a strong warrior with a sharp spear and so on. 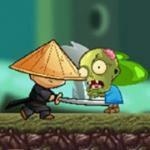 Depend on the battle and your fighting style, you can use this feature to make combo attacks to kill enemies faster. 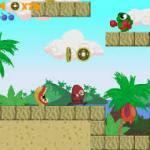 The game provides in a total of 30 levels for you to conquer. You must complete the current level to unlock the next one. Each level will bring you a different experience and exciting things. 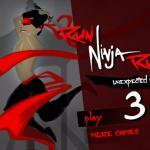 Ninja! Are you ready to dominate the battlefield with your wisdom and your courage? Check it out now! In http://friv3play.net/, you can find a ton of other choices that give you hours of fun such as Dragon Ball Fierce Fighting 4 and Pirates Vs Ninjas. How to play: Use your mouse to perform the action.